India dominated the proceedings in the first ODI in Napier as they draw first blood in the series courtesy of a 8-wickets victory in the match. 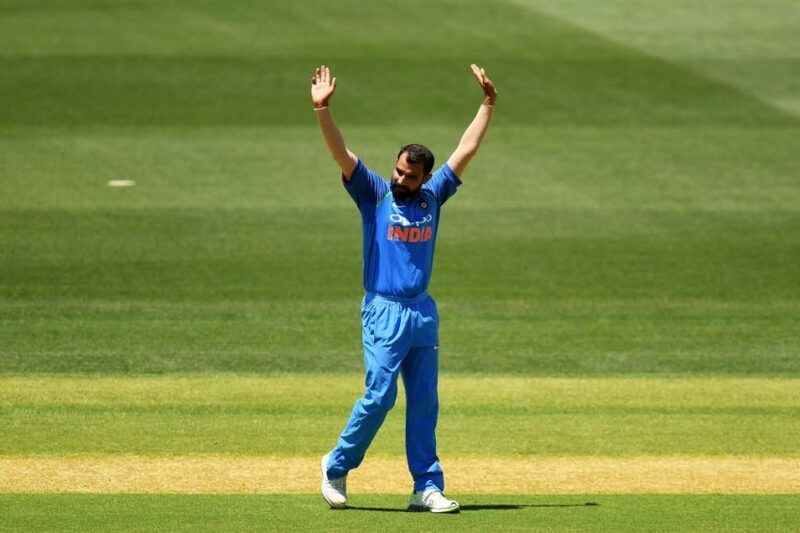 New Zealand opted to bat first after winning the toss but Mohammed Shami brought them in all sort of bother after he removed the Kiwi top order cheaply well supported by the spin of Yuzvendra Chahal and Kuldeep who went through the middle order and the tail. The hosts could just manage 157 runs in 38 overs with Kuldeep Yadav picking four wickets for India. The visitors started on a cautious note as Rohit Sharma and Shikhar Dhawan added 41 runs for the first wicket before the former batsman was dismissed by Doug Bracewell. Delhi boys- Shikhar Dhawan(75*) and Virat Kohli(45) took the Indian innings forward and their 91 run stand ensured that India reach the target with ease. Indian skipper was dismissed by Lockie Ferguson which brought limited overs specialist Ambati Rayudu to the crease. Both the batsman completed the formalities of finishing the match as India registered a convincing victory by 8-wickets with 85 deliveries still left in their innings. 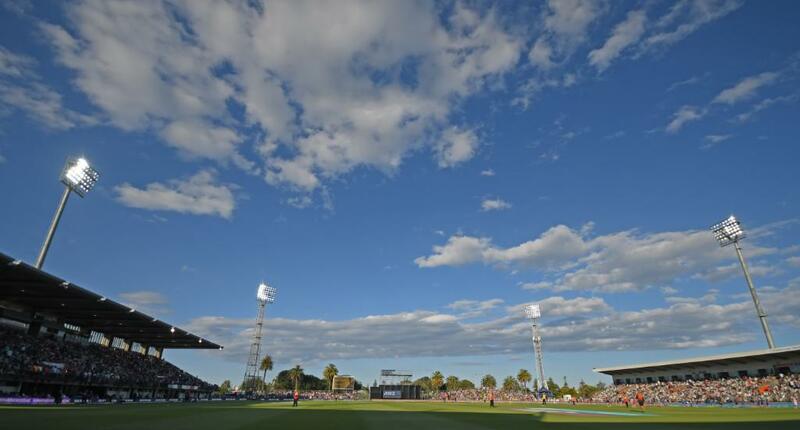 The Indian skipper Virat Kohli was high in spirits after an emphatic Indian victory in Napier. 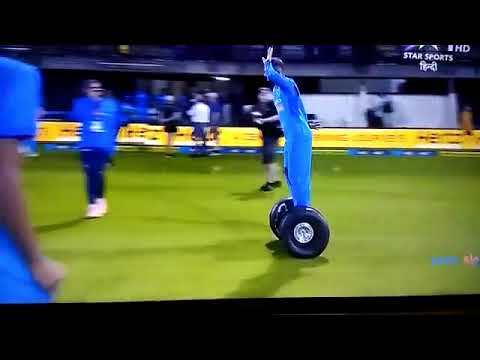 He was spotted riding the hoverboard to thanks the fans and did some signature dance steps of iconic Indian actor “Dharmendra” that got the fans gushing.